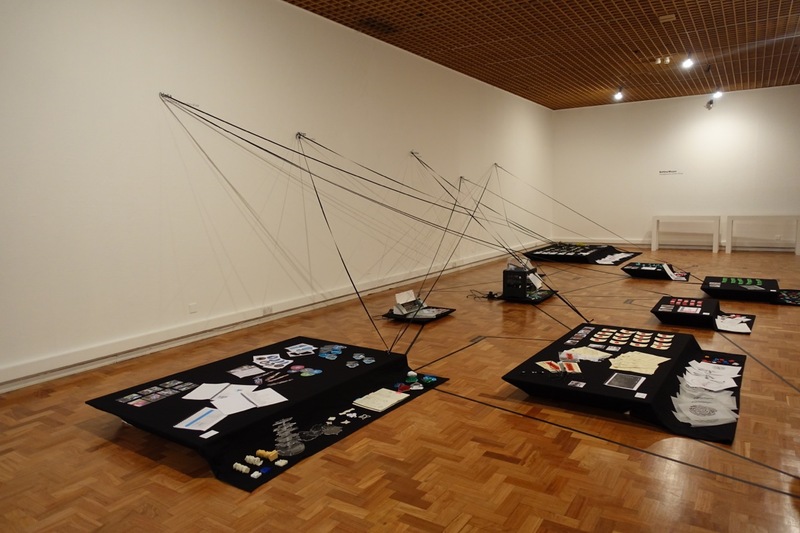 Entanglements of Data-Things is the culminating exhibition of my PhD research exploring data and digital fabrication as creative materials in practice-based inquiries of public making considering participatory ways of creating personally meaningful, shared artefacts with multiple audiences. My PhD explores and maps out a design space that (a) moves digital fabrication away from being a tool for manufacture towards one of situated engagement and meaning making, (b) uses personal data as creative material for audiences to actively generate unique artefacts with by (c) situating the artefact in an interactive process of making in order to foster dialogue, conversation and reflection. Over the course of the 3 years of my PhD, I have been making data-things for different purposes, in diverse contexts and with a variety of audiences. By showing the participatory, experientially created data-things in the context of their making, I want to draw attention to the intertwined, complex and entangled nature of practice-based research. Drawing on emerging threads from this body of work, this exhibition takes an experimental approach to annotating practice-based research in physical and 3dimensional space and invites visitors to create their own interpretations to participate in the (dis)entanglement of the relationships between data, things, fabrication, audiences and experiences. 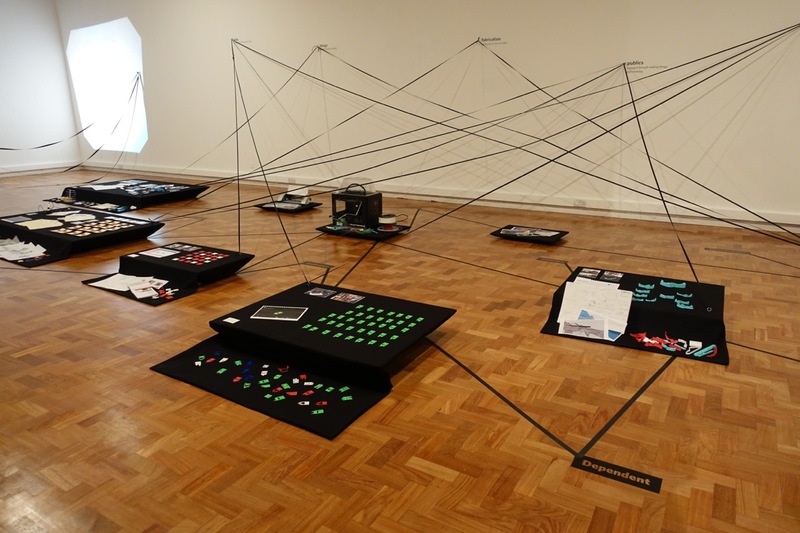 ‘Entanglements of Data-Things’ was shown at the Hatton Gallery from 22nd August – 6th September 2015.